The Rick And Sasha Show Is On 94.1 WHRP! Join The Jazz Vision Jam - Click For More Info! 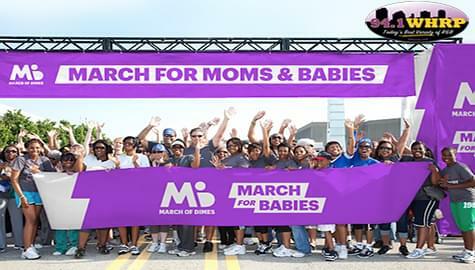 Win Your Tickets With 94.1 WHRP! THE TONI TERRELL MIDDAY SHOW! 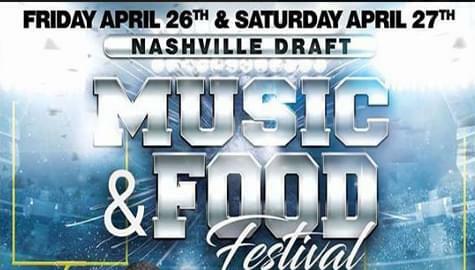 Listen & Win Tickets With 94.1 WHRP! Take The "Night Flight" Home On 94.1 WHRP! 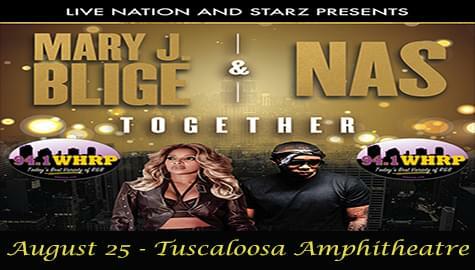 94.1 WHRP Has Your Tickets To Mary J. Blige And Nas – Aug. 25th At Tuscaloosa Amphitheatre! 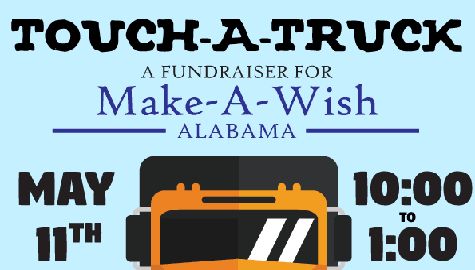 Help Support Make-A-Wish Alabama At Touch-A-Truck – Saturday, May 11th! 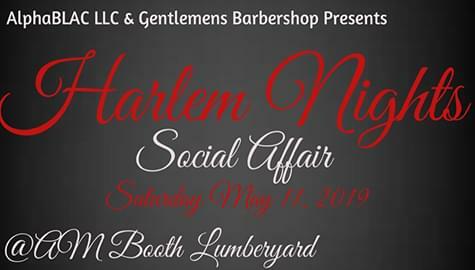 Win Tickets To The “Harlem Nights Social Affair” – Saturday, May 11th!